Fast and efficient elimination of heat losses on flat roofs and non-usable attics. 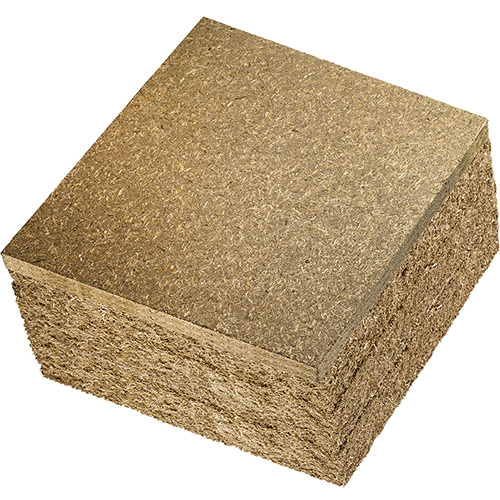 Recommended in particular to insulate floors resting on joists where beyond thermal insulation it also provides acoustic insulation against sounds travelling between storeys. Available with one side increased density layer (FLAT S) allowing treading of feet upon.